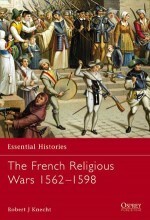 There can be no doubt that military conflict between France and England dominated European history in the fourteenth and fifteenth centuries. 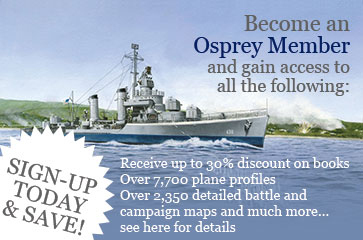 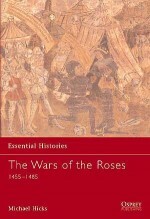 This war is of considerable interest both because of its duration and the number of theatres in which it was fought. 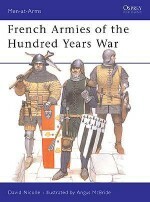 In this book, Hundred Years' War expert Dr Anne Curry reveals how the war can reveal much about the changing nature of warfare: the rise of infantry and the demise of the knight; the impact of increased use of gunpowder and the effect of the wars on generations of people around it. 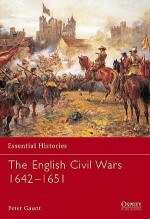 Dr Anne Curry is Senior Lecturer in History at the University of Reading. 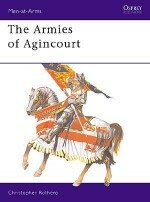 Her researches have focused particularly on English military organization during the occupation of Normandy, 1415-50. 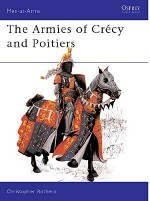 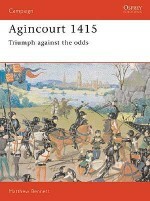 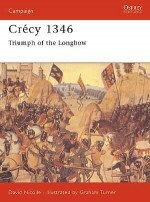 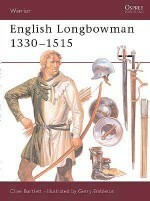 She has published two books, ‘The Hundred Years' War' and ‘The Battle of Agincourt: Sources and Interpretations', and edited ‘Arms, Armies and Fortifications of the Hundred Years War', ‘England and Normandy in the Middle Ages', and ‘Agincourt: Henry V, Sir Thomas Erpingham and the Triumph of the English Archers'.